This past week I read an old book by Paul Johnson, Intellectuals. It’s about twelve prominent intellectuals, from Jean-Jacques Rousseau to Lillian Hellman (the only woman). Johnson’s thesis is that to be able to evaluate intellectuals’ theories, you should also understand their private lives. What we learn from this book is that almost all the intellectuals he discusses treated their women in their lives terribly, no great surprise. Also, most of the ones who claimed that they spoke for “the workers” had nothing at all to do with workers, except perhaps their servants and the mothers of their illegitimate children. An example is Karl Marx, who had a son with his household servant but never helped care for him or recognized him as his child. 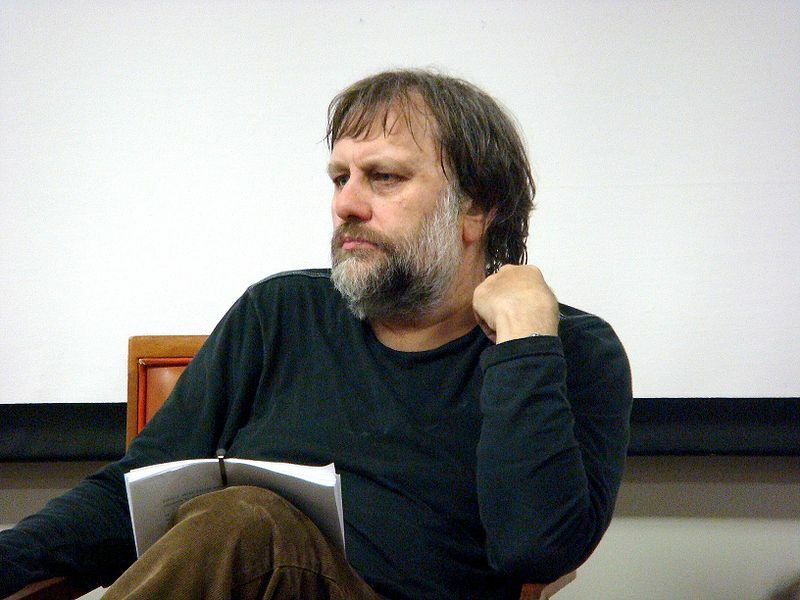 And now we have to ask about the Slovenian intellectual Slavoj Žižek. 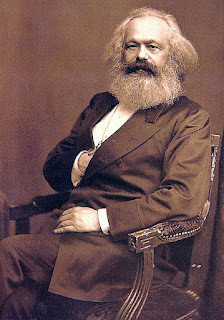 According to an article in the July 12, 2012 New York Review of Books by John Gray, Žižek thinks neither Mao nor the Khmer Rouge went far enough in their attempts to create new, revolutionary societies. Gray quotes Žižek referring to revolutionary violence as “divine” and “redemptive.” If Žižek really celebrates violence as Gray suggests, does it matter? Is he merely an obscure intellectual whose influence is limited to those who actually ready the International Journal of Žižek Studies, but whose thinking doesn’t influence anyone in the real world of policy-making? Liberals, and those who value human rights, are proponents of freedom of speech, while university scholars like me also try to protect academic freedom at all costs. But do we have a responsibility not to glorify violence and not to ignore evil? I think we do. Paul Johnson, Intellectuals, London, Weidenfeld and Nicolson, 1988, quotesfrom Sartre on pp. 243 and 244. John Gray, “The Violent Visions of Slavoj Žižek,” New York Review of Books, vol. 59, no. 12, July 12, 2012, pp.22-24.